Writer and CNN political pundit Sally Kohn has some of the worst trolls ever. 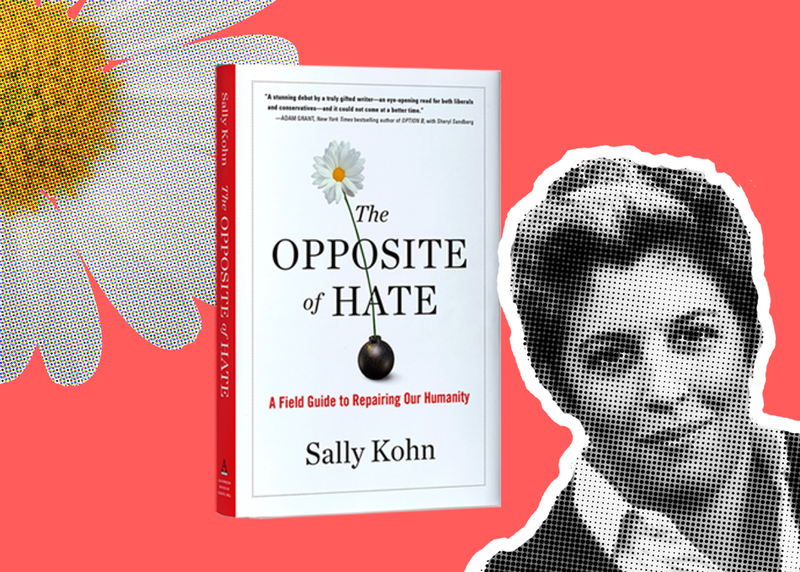 For her new book THE OPPOSITE OF HATE, Kohn tracked her trolls down and called them on the phone — to find out why they troll, and whether they really mean the mean things they type. The results are hilarious but also troubling, revealing a lot about the characters hiding behind their hashtags. Come compare your trolls to Kohn’s and discuss whether online trolling is just a product of broader hate in our society — or also part of the problem.